Atto Bioscience Pathway HT Motor Control Circuit Board SMC-C24 Warranty . New Life Scientific, Inc. 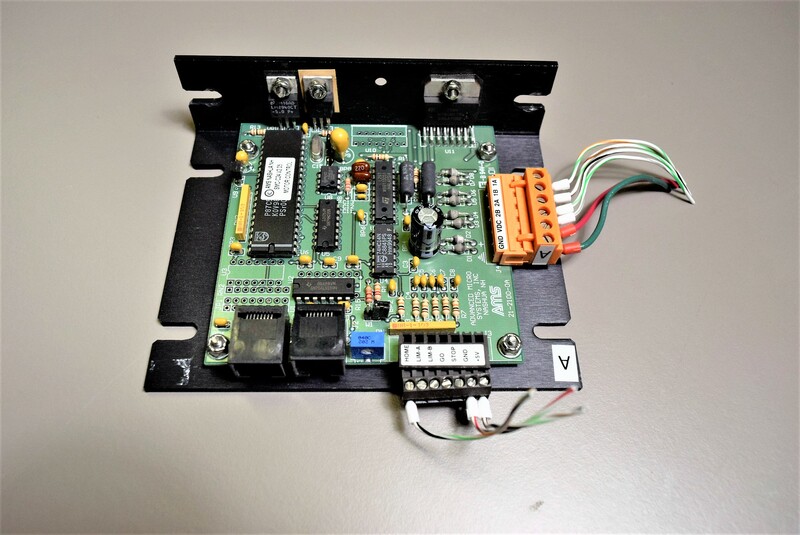 This motor control board was removed from an Atto Bioscience Pathway HT. Dimensions: (WxDxH) 5.25 x 4.25 x 1.25 in.